If you love to cook, sign up for Kidstir! Deanna F. Cook is the content director at Kidstir.com, an exciting new kids' cooking kit program that helps parents teach their children about good food—and learn important life skills. The subscription service is delivered in the mail every month. Each kit is filled with recipes, tools, ingredients, and fun learning games and activities. 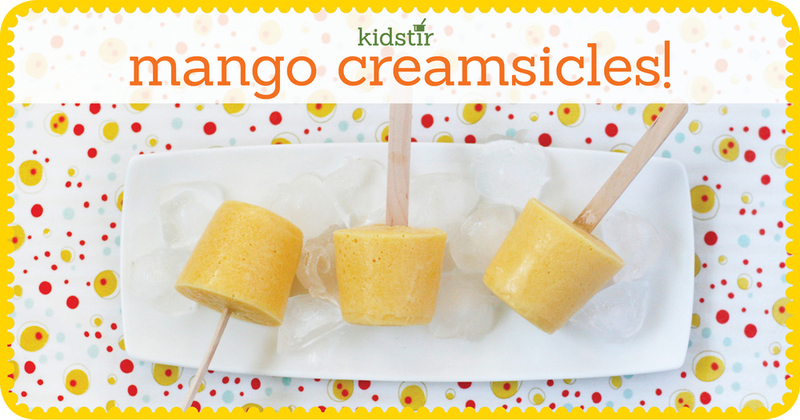 Check out the kits and my recipes on Kidstir.com. If you love to cook, sign up for Kidstir! I am the content director at Kidstir.com, an exciting new kids' cooking kit program that helps parents teach their children about good food—and learn important life skills. The subscription service is delivered in the mail every month. Each kit is filled with recipes, tools, ingredients, and fun learning games and activities.